Chapter 3 - Why is this happening? 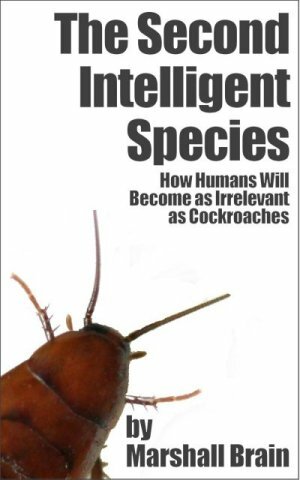 The Second Intelligent Species is Marshall Brain's latest book on Earth's robotic future and how it will affect the human race. How will new computer vision systems affect the job market? How many people will become unemployed by the second intelligent species? What will happen to millions of newly unemployed workers? How can modern society and modern economies cope with run-away unemployment caused by robots? What will happen when the first sentient, conscious computer appears? What moral and ethical principles will guide the second intelligent species? Why do we see no extraterrestrials in our universe? The Second Intelligent Species offers a unique and fascinating look at the future of the human race, and the choices we will need to make to avoid massive unemployment and poverty worldwide as intelligent machines start eliminating millions of jobs.